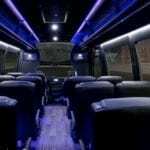 Austin Minibus 23 Passenger Rental Services booking shuttle service, wedding transportation, executive tours, Austin tours, and more. This 23 passenger bus is comfortable and comes with many luxury amenities. Book easy with our app or on the website. Booking for corporate travel, call us directly for special rates. 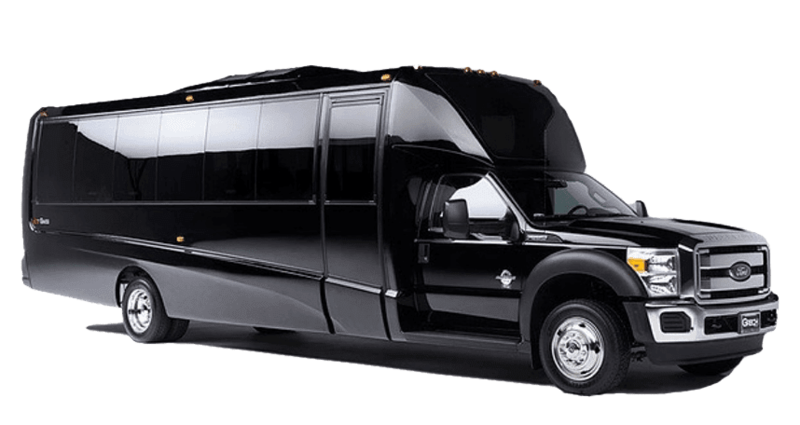 Bring a large group of the boys on a bar crawl throughout Austin and enjoy the affordable pricing for the mini 23 passenger bus. Book a shuttle bus for your bachelorette party and pub crawl downtown Austin or The Domain. The 23 passenger minibus is great when you have more than 4 passengers. 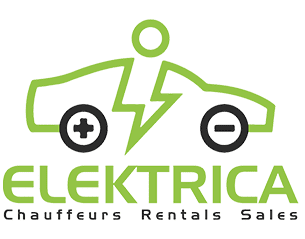 Book this and shuttle your guests to and from a convention, to and from an event and more. Shuttle minibus for 23 passengers around Hill Country for you and your friend’s brewery tours. Our 23 passenger minibus is great when shuttling wedding guests from church to the venue. Non-medical transportation makes it easy when traveling in a 23 passenger minibus. We book a lot of weddings and help shuttle to locations in this 23 passenger minibus fitting up to 23 passengers.